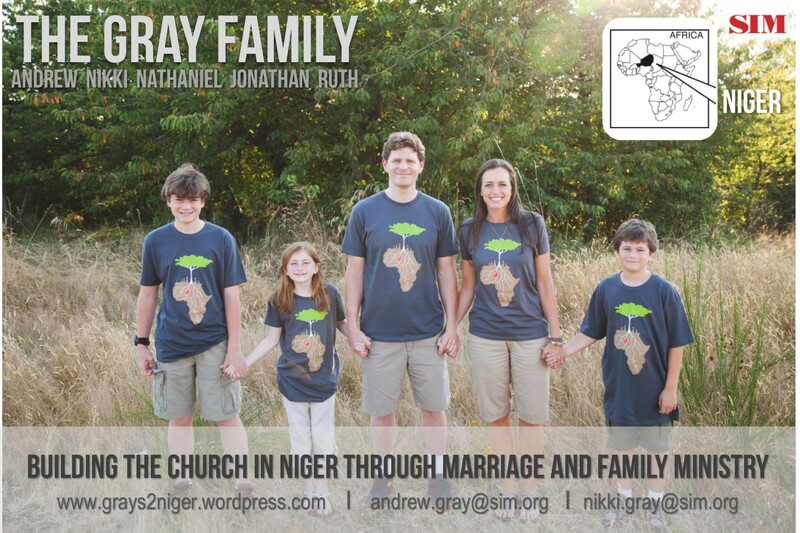 Sahel Academy (SA) exists to serve missionary families who are serving the Nigerien community. About 150 students K-12th grade attend the whole school. 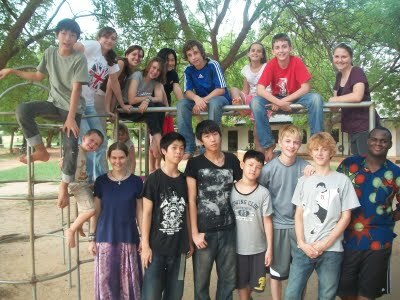 Most are missionary kids, plus 30% Nigerien and diplomat kids (non-missionary). SA built one dorm for the children of missionaries serving in Niger or nearby countries. There is room for 20 teens, 10 boys and 10 girls, plus an apartment for the dorm parents and dorm assistant. The boarding students must be 12-18 years old to live in the dorm. Our job with the teens in the dorm is to mentor, tutor, nurse, pray-with, lead, discipline, hang-out, wrestle (Andy & the boys), cook, clean, cry, play ping-pong with, laugh, cheer-on, celebrate birthdays, eat meals with, and anything else life presents for us as a “dorm family”. Our job with the parents of the these teens is to communicate communicate communicate! We will help the parents stay as connected as possible with their children, despite the distance. Current teenagers who live in the dorm! As you can see, we will be pretty busy! We are thrilled to be able to practice discipleship in the truest form — what I like to call “life on life” ministry. Our own children will instantly have lots of older brothers and sisters! We are excited for them to have such a diverse and quality group of teens to look up to and learn from. When I consider the golden opportunity before us I am just so honored to be trusted with these precious lives. Simply put, our job description is like that of any Christian who has a sphere of influence (however large or small): LOVE. So I can love others. So they can love God. So they can love others. May the marvelous love of our God be evident in all that we do!